Police forces are appealing for people to hand in unwanted guns with a national two week surrender of firearms and ammunition, which started yesterday. Humberside Police will also accept knives and other offensive weapons at any local police station. Some firearms are held in innocence and ignorance of their illegality or are overlooked and forgotten in people’s homes. Others are acquired and distributed by criminal networks to harm, threaten and intimidate their local communities. The surrender gives people the chance to dispose of firearms or ammunition by simply taking them to a local police station and handing them over. The surrender will run until November 26. Surrendering unwanted, unlicensed weapons avoids the risk of them becoming involved in criminality and means that members of the community can dispose of firearms in a safe place. 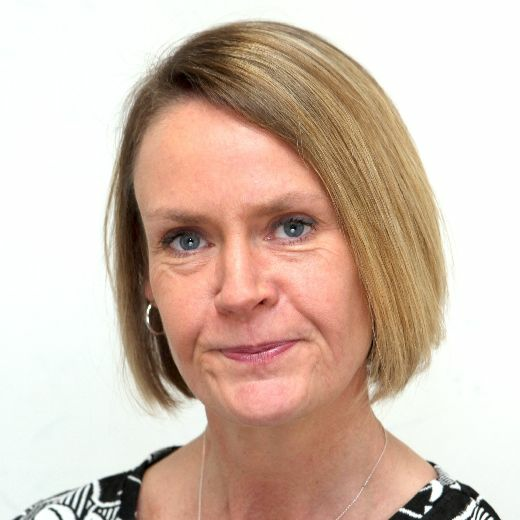 Temporary Detective Superintendent Joanne Roe of Humberside Police explains: “The fight against gun crime is stronger than ever and we are working with partners and our local communities to safeguard, educate and intervene at the earliest opportunity. “If you know where a weapon is being kept illegally, now is your chance to give up the gun or knife, or tell us anonymously where it is. You will not be prosecuted and you could save a life. Weapons and ammunition can be surrendered at any police station but anyone handing in a firearm, ammunition or any other weapon during the surrender is advised to check the opening times of their station by calling 101 or visiting the police website.